November's Community Outreach - CDTC Thanksgiving Basket Brigade! 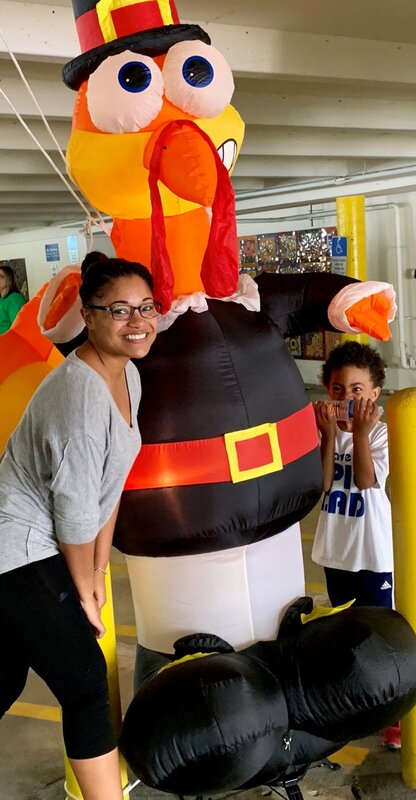 For our community outreach project of November, we teamed up with the Children’s Diagnostic & Treatment Center for their 26th Annual Thanksgiving Basket Brigade! Together, we packaged and delivered Thanksgiving meals to 1,300 families of children with special health care needs! October's Community Outreach - Love Bags! The community outreach project of October was Love Bags! We all know that feeling when you’re at a stop light and you see someone in need. We want to help, but we’re not sure what the best thing to do is. Love Bags can be the answer! “What are Love Bags?” you may be wondering. They are individual bags of necessities to help the homeless. Inside each bag are items like snacks, water, personal hygiene products, first aid essentials, and more. Each team member brought in items to add to the bags and we created an assembly line to package the bags together! A few of our wonderful team members, Julien, Katey, Raquel, Ty, Caci, and Ariel worked together to assemble Love Bags for our community! Awesome job, Platinum Family! Smile. This person probably gets ignored by hundreds of people every day. Make eye contact. It shows that the person matters. Don’t give money. It’s your decision, of course, but we generally discourage giving cash. Instead, ask what their immediate need is and consider how you can help. Buy them a meal? A bus ticket? Be available to have a conversation. Some people won’t want to talk, so be sensitive. Others will be delighted to tell you their story. Pray. Before you go, while you go, for the people you encounter. Ask the person if they would like you to pray for them right there. Be wise. The majority of homeless men and women are not dangerous — they’re people just like you. But it’s smart to go out as a group when handing out Love Bags. We had a blast at our September volunteer project, Paddle With A Purpose! 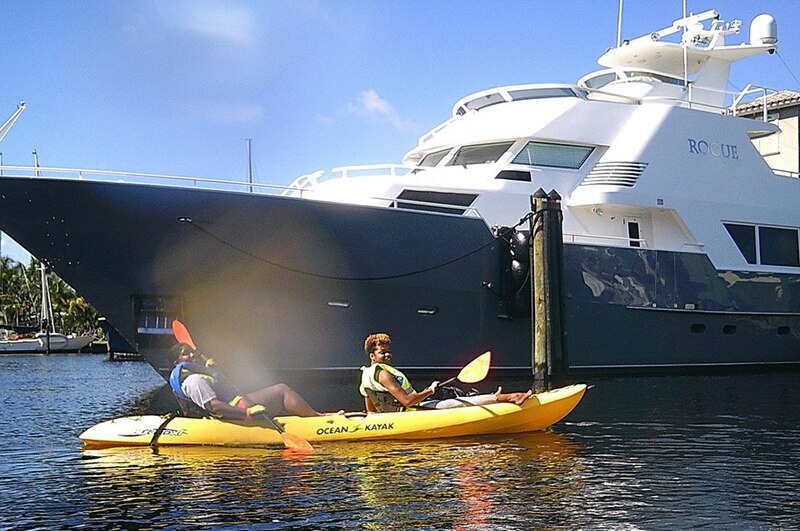 Our Platinum Family helped keep our Fort Lauderdale shorelines and waterways clean by getting on the water in kayaks and paddleboards and removing trash directly from the water! Together, we removed a staggering 83 pounds of trash! Thank you so much to Blue Moon Outdoor Adventures for sharing their kayaks with us and Young Professionals Volunteer Group for organizing this awesome event! 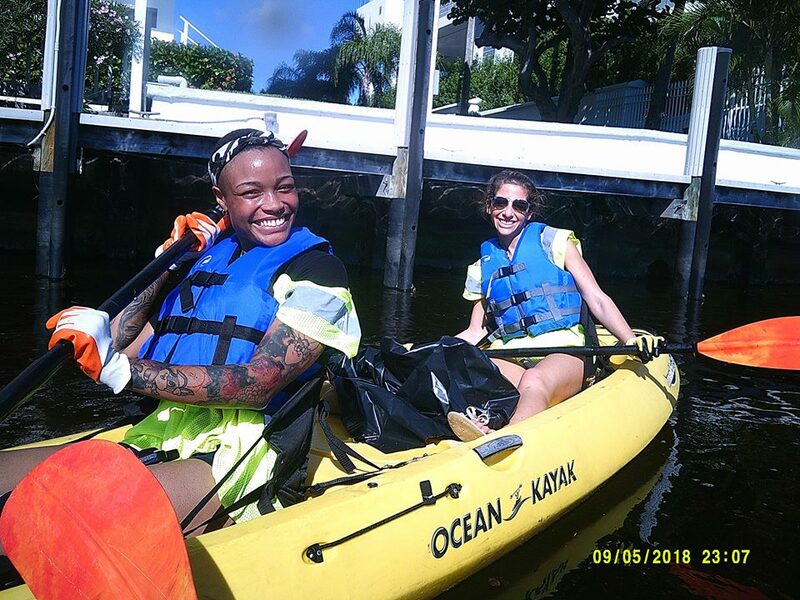 9/15/18 - Platinum Fundraising’s volunteer project of September was Paddle With A Purpose, in partnership with Ocean International Conservancy’s International Coastal Cleanup and Blue Mood Outdoor Adventures.